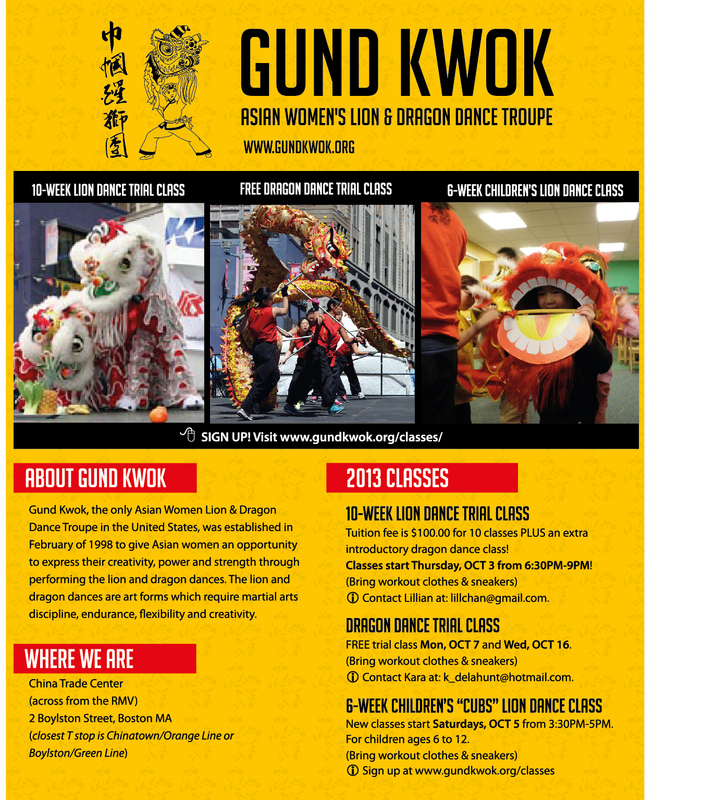 Learn the Art of Lion and Dragon Dance NOW! Trial class curriculum covers strengthening exercises, martial arts stances, basic kicks, punches, cymbal playing, role of Buddha and more. To sign-up, please fill out the form below and note which class you’re interested in!